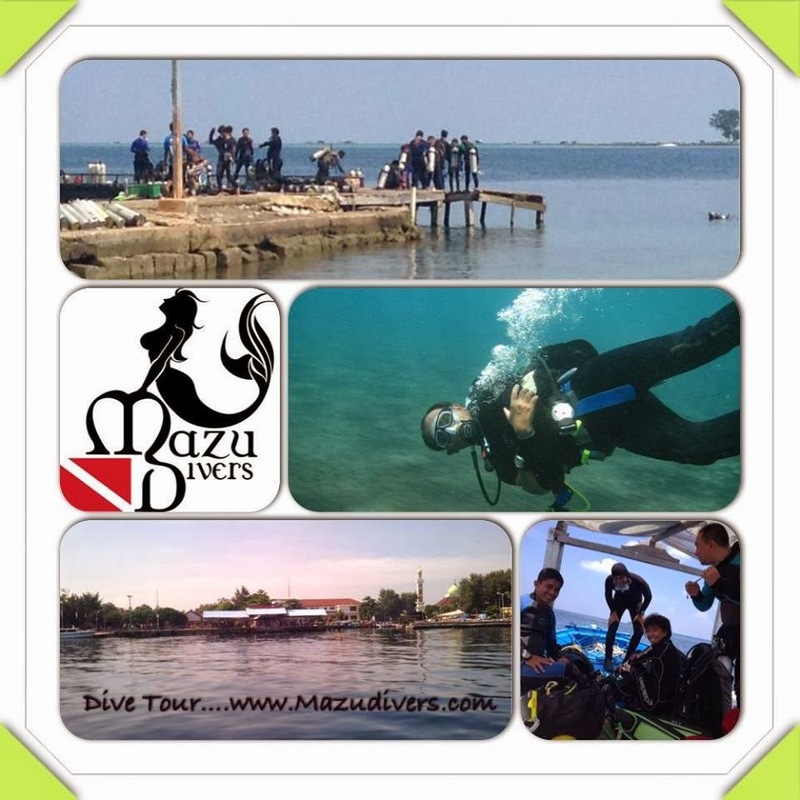 MAZU DIVE CENTER gives serve you the best for Discover The Underwater World. 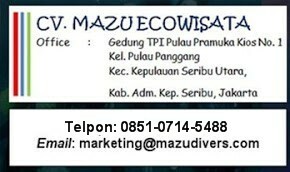 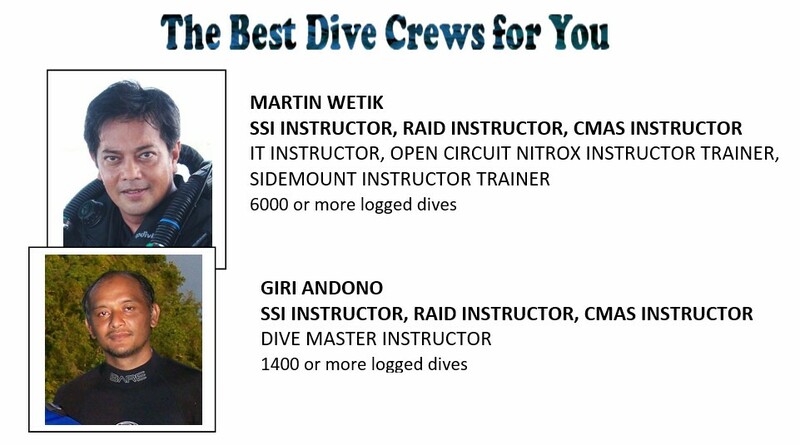 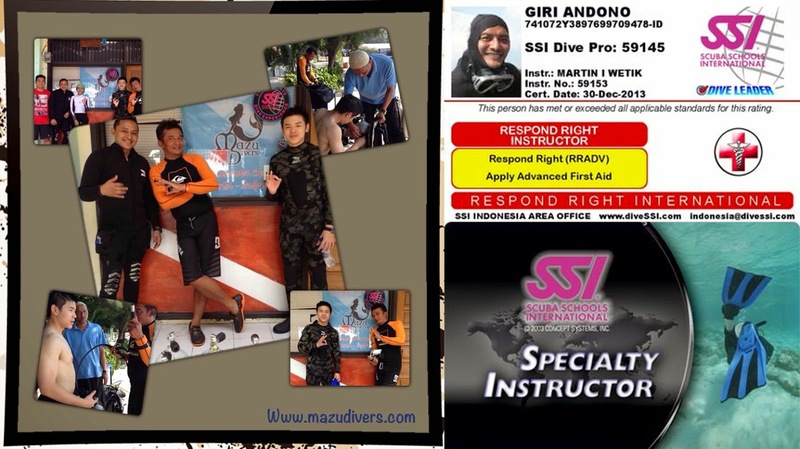 Mazu Divers Dive Center terdaftar pada Organisasi Selam Internasional SSI (SCUBA SCHOOL INTERNATIONAL), Dive Center No. 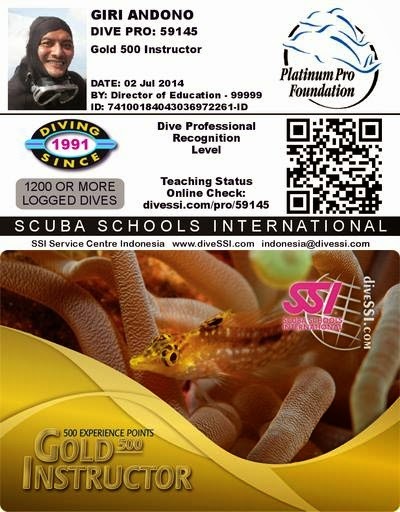 741088. 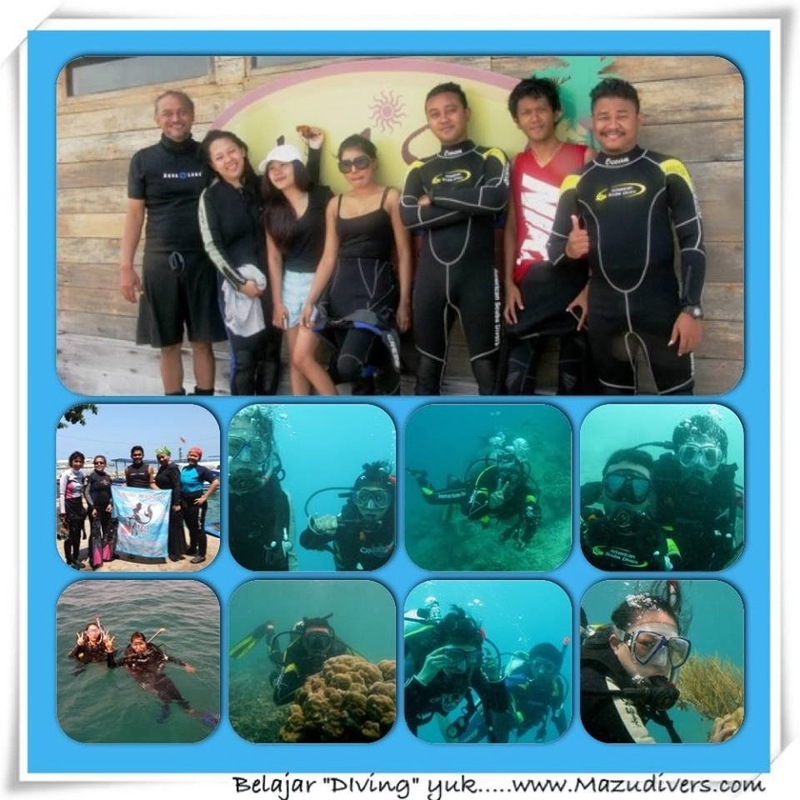 Lihat aktifitas SERU Mazu Divers di halaman facebook kami. 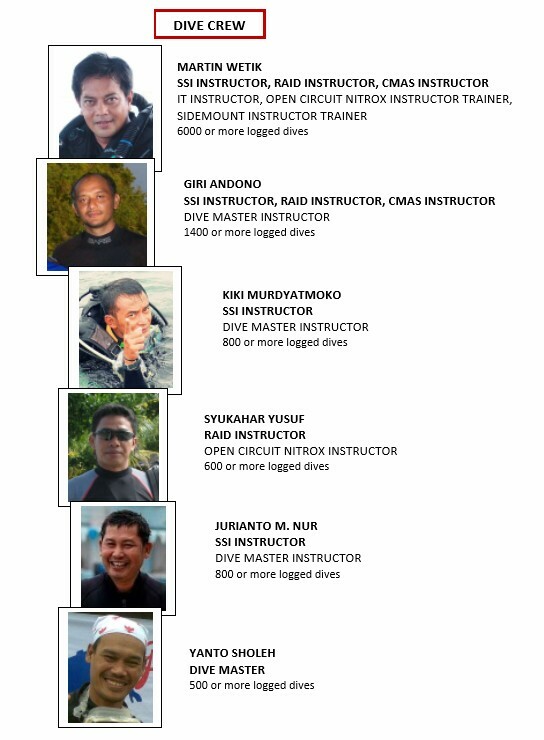 Mohon like dan share-nya. 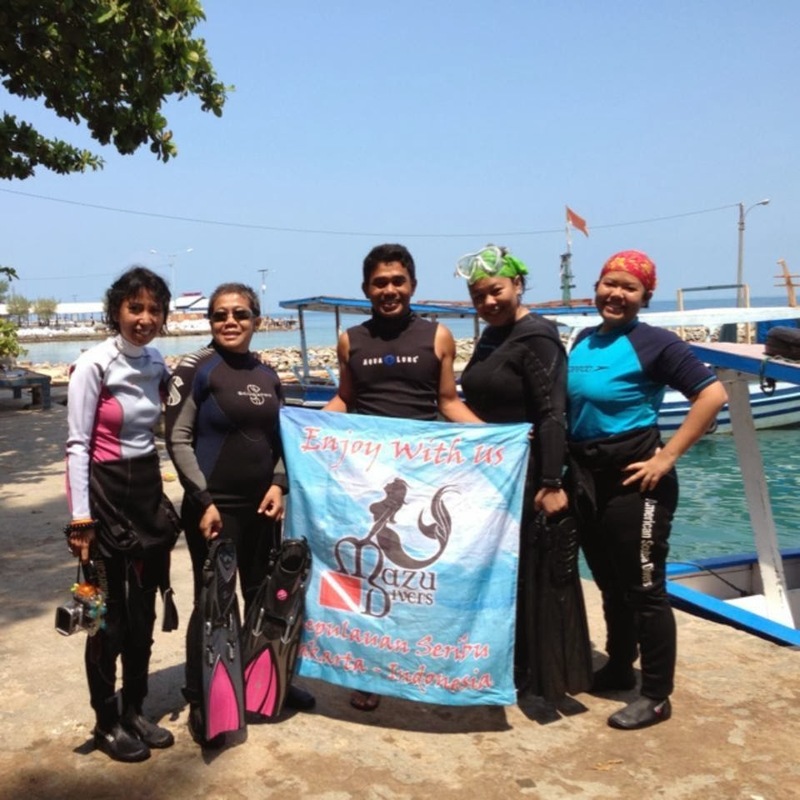 Please find our activities on our facebook page, and don't hesitate to like and share.